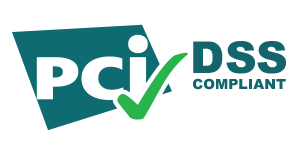 On all standard PX industrial tapes and some heat shrink tube widths; lead margin may vary with specialty materials. 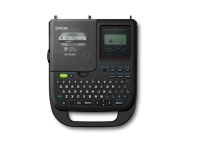 Professionals prefer LABELWORKS PX and the LW-PX750 — a portable label and barcode printer with exclusive time- and cost-saving features for creating custom and compliant labels up to 1″ (24 mm) wide. 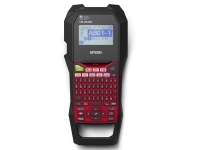 Organize tool cribs, identify storage bins, make safety labels, tag assets and more. 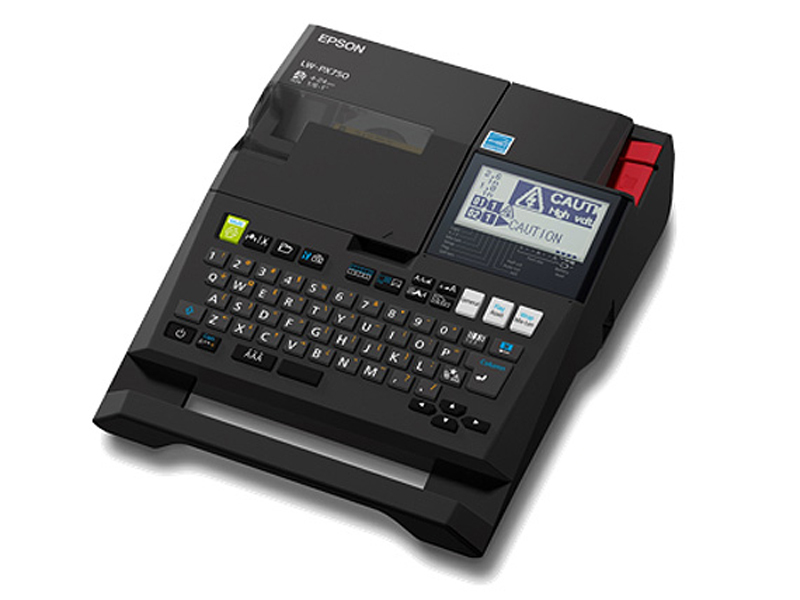 With application-specific hotkeys, this easy-to-use label maker offers extraordinary flexibility. 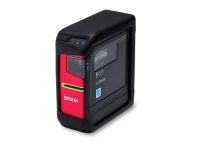 Import images and print on the go — the LW-PX750 features Mixed-Length printing for variable-length labels on a single, half-cut strip and Pick-and-Print for faster print-and-apply in the field. With LABELWORKS PX innovative rollback technology, there’s less lead margin waste as compared to other brands. 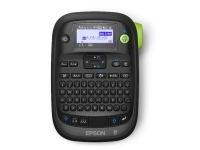 Shows: Print preview, tape-type, label length, label width, battery life, text size, auto-cut (on/off), and label format. Semi-Rigid Case Nylon and molded plastic, zipper enclosed case. Mesh pockets allow for ample storage of accessories and additional supply cartridges.